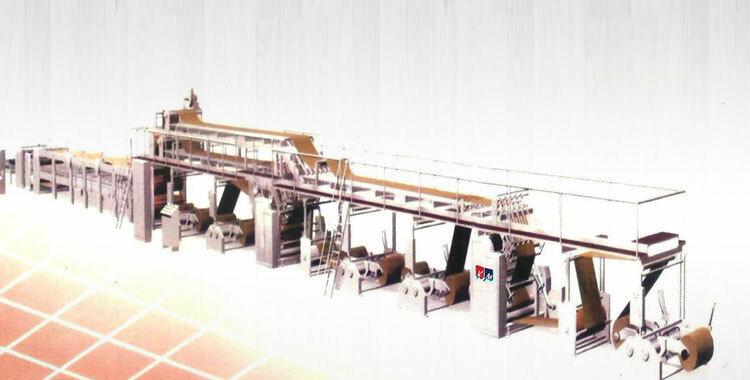 Corrugated Board Cutting Machine is a heavy duty hand operated machine used for Cutting Corrugated Board and Plain Paper. 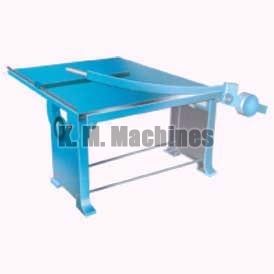 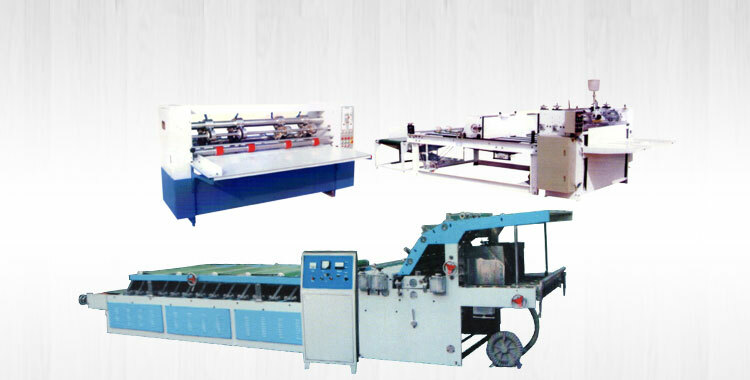 The front and back guides of Corrugated Board Cutting Machine are provided along with the cutting blades. 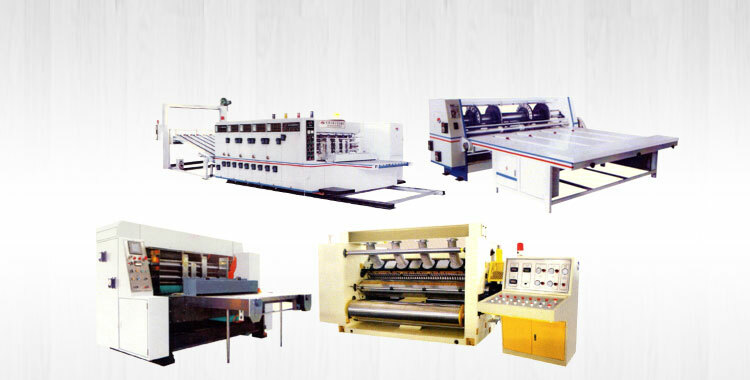 We make available Corrugated Board Cutting Machine in bulk as well as small quantities. 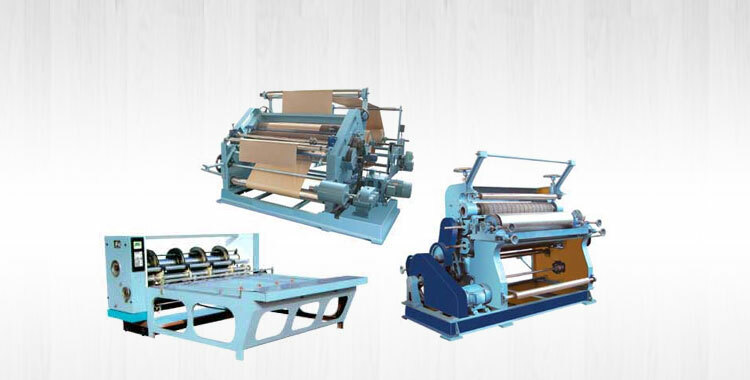 The name of our company surfaces prominently among the trusted Manufacturers, Exporters and Suppliers of Corrugated Board Cutting Machine from Punjab, India. 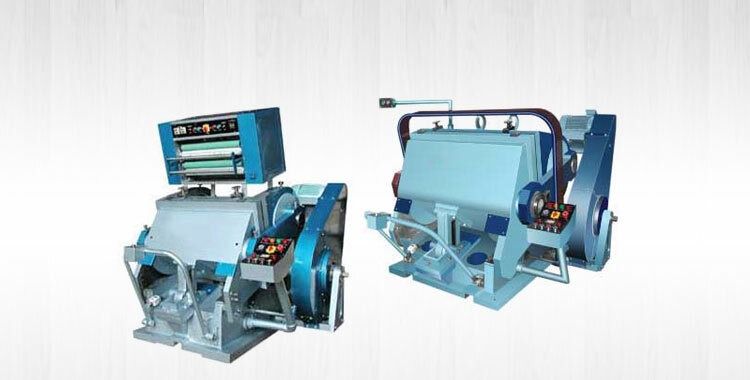 Our Corrugated Board Cutting Machine is available in different technical specifications.